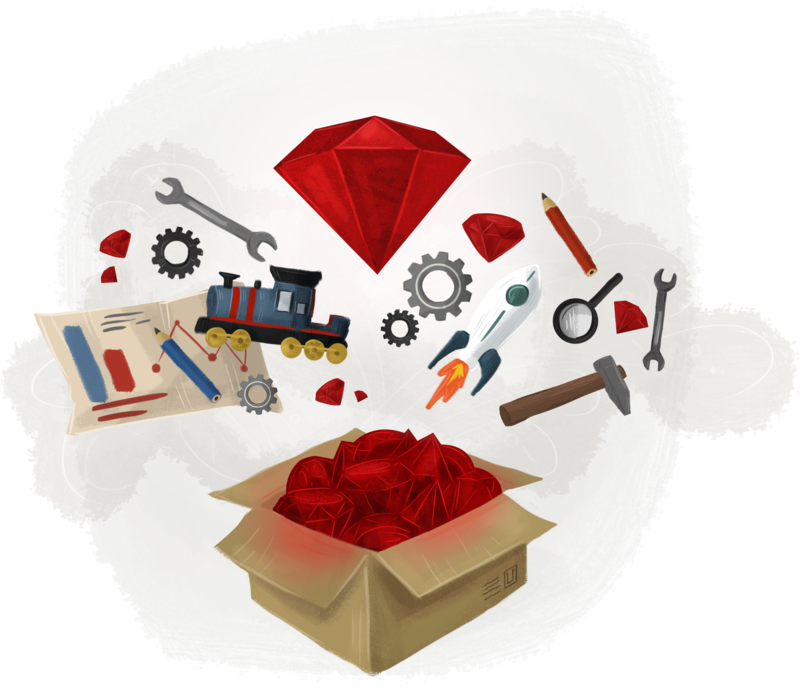 The Ruby Toolbox - Know your options! To give you an overview of what open source libraries are available for a given task we group projects for common problems into categories. The catalog itself is available for contributions on GitHub. 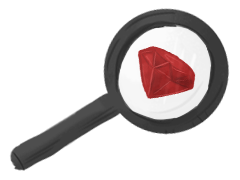 With our search you can find Ruby open source libraries beyond what is listed in our categories. We index all Rubygems published on Rubygems.org. 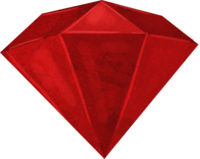 We sort projects based on their popularity in the Ruby community - Rubygem downloads as well as popularity of the source code repository on GitHub. This helps to identify projects that have a big user base, which is an indicator of project stability, maturity and maintenance. We assess the maintenance status of projects based on recent activity like package releases, commit activity or open issue counts and display colored indicators based on that. 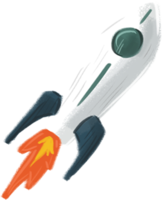 This gives you a quick overview of the health of a project. Build, read, write and compare sets of Unicode codepoints. Using OAuth2 to authenticate wechat user when web resources being viewed within wechat(weixin) client.